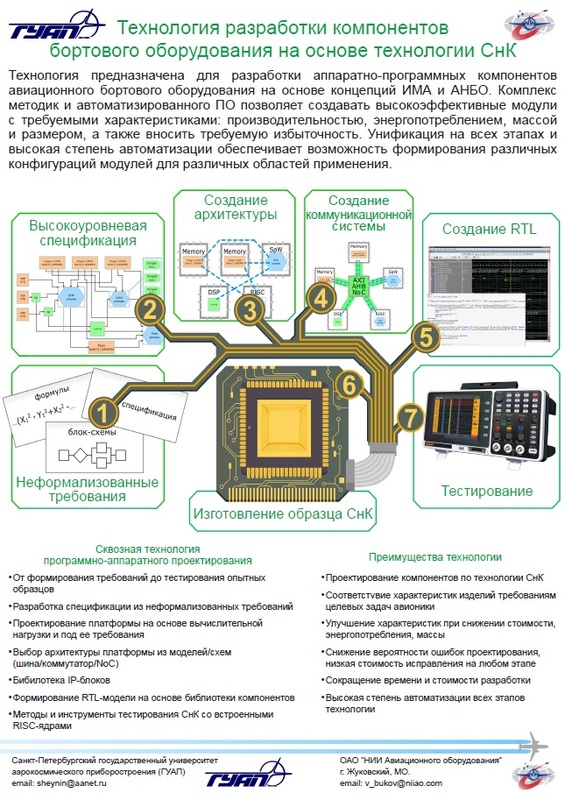 Institute of High-Performance Computer and Network Technologies together with Russian enterprises and R&D centers (“ELVEES” R&D center, Molecular Electronics Research Institute, JSC ISS (Information Satellite Systems) Academician M.F. 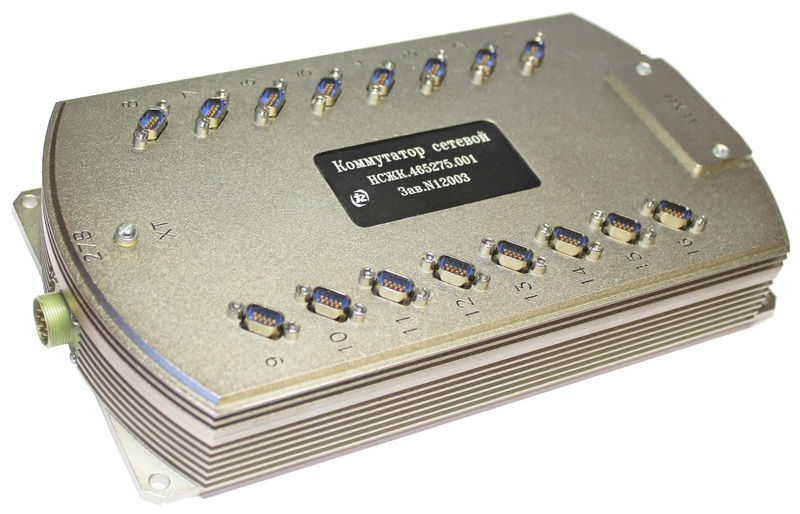 Reshetnev) design and develop electronic component base. There are examples of developed hardware products below. 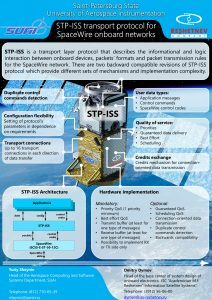 The SpaceWire router is intended for building scalable on-board communicational structures (SpaceWire networks) with high throughput on the base of SpaceWire protocols for distributed computing and control systems, parallel systems of signal and data processing. 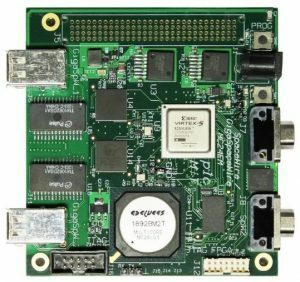 It is based on the SpaceWire router chip 1892ХД2Я (МСК-01) by ELVEES company, supports the Remote Memory Access Protocol for remote control from PC with SpiNSAW software. SpaceWire-GigaSpaceWire MC-24EM debugging board includes a single-chip dual-processor “System-on-Chip” 1892ВМ2Я (MC-24) and FPGA Xilinx Virtex-5. MC-24EM can be used as computing module with embedded 2-ported SpaceWire controller (MCB-01.2m2.FPGA-V5). Combination of properties of computing module and communication equipment allows you to construct various distributed computing and control complexes.. 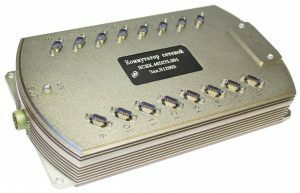 The SpaceWire-Giga – SpaceWire board can be used as a bridge between SpaceWire and GigaSpaceWire channels. The board can be part of computational and control systems, parallel signal and data processing systems. 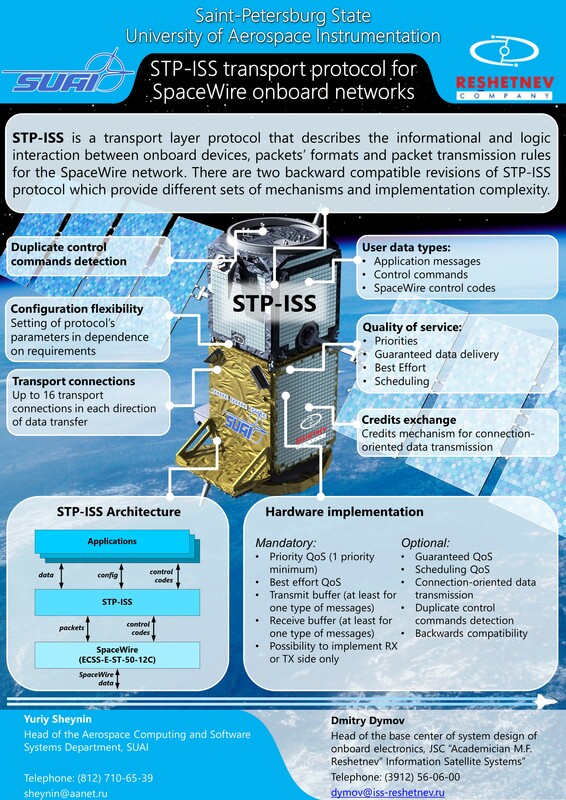 Project for complex development of transport protocol STP-ISS for the SpaceWire onboard networks. Development of a Workplace for the hardware-software adjustment of SPT-ISS protocol for the functional testing of the onboard equipment with the hardware or software implementation of STP-ISS protocol. 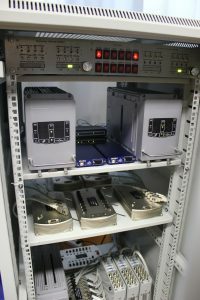 Software and hardware technology demonstrator of self-tuning distributed network based on SpaceWire technology and Plug-and-Play concepts. 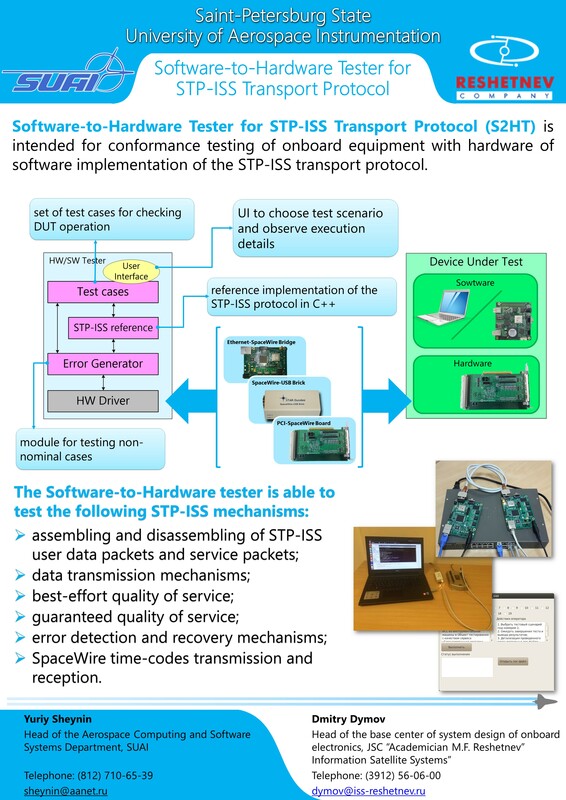 SpaceWire-Plug-and-Play is designed to reduce development time, assembling and adjustment spacecraft, to reduce risks of mismatch and human error probability during design and assembling spacecraft, to increase quality and reliability spacecraft functioning. 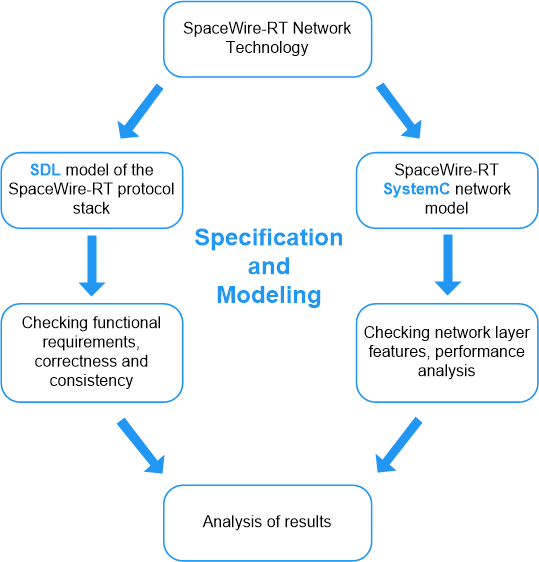 The result of the applied scientific research is formulation the draft of Plug-and-Play protocols specification standard for SpaceWire networks for presentation to Russian and international organizations of space systems standardization. 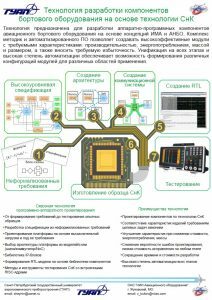 Applied scientific research “Technology and tools for developing portable software for heterogeneous multi-core embedded systems”. The purpose of applied scientific research is to develop technologies for the development of high-performance software for multi-core embedded systems. Based on the results of the project, a sample software package was developed. It includes a software component of the visual interactive environment, a software component for early evaluation, measurement and analysis of performance, and a software component for code generation. Each program component has a certificate of state registration. PaPP (Portable and Predictable Performance on Heterogeneous Embedded Manycores) – ARTEMIS joint project with 15 European universities and companies. In the framework of the project, high-level methods, tools for modeling and analyzing the performance of systems with multi-core and heterogeneous architecture were researched. 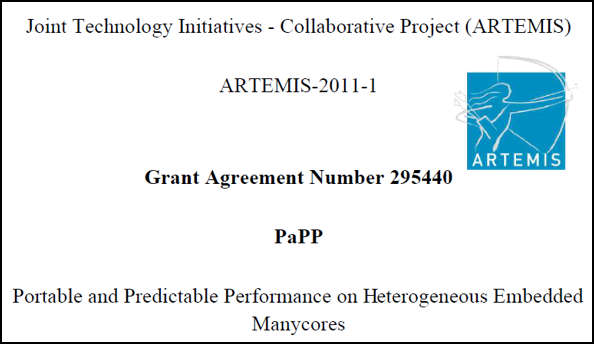 Methodologies and tools were developed to implement all phases of the PaPP project: domain specific programming language for high-level design, tools for early verification and validation, analysis and study of design exploration space, modeling, code generation from high-level models that satisfying the performance requirements for the selected hardware platform. Within the framework of the SpaceWire-RT project, a high-speed data transfer SpaceFibre standard was developed for on-board long-term autonomous operation networks with high stability. 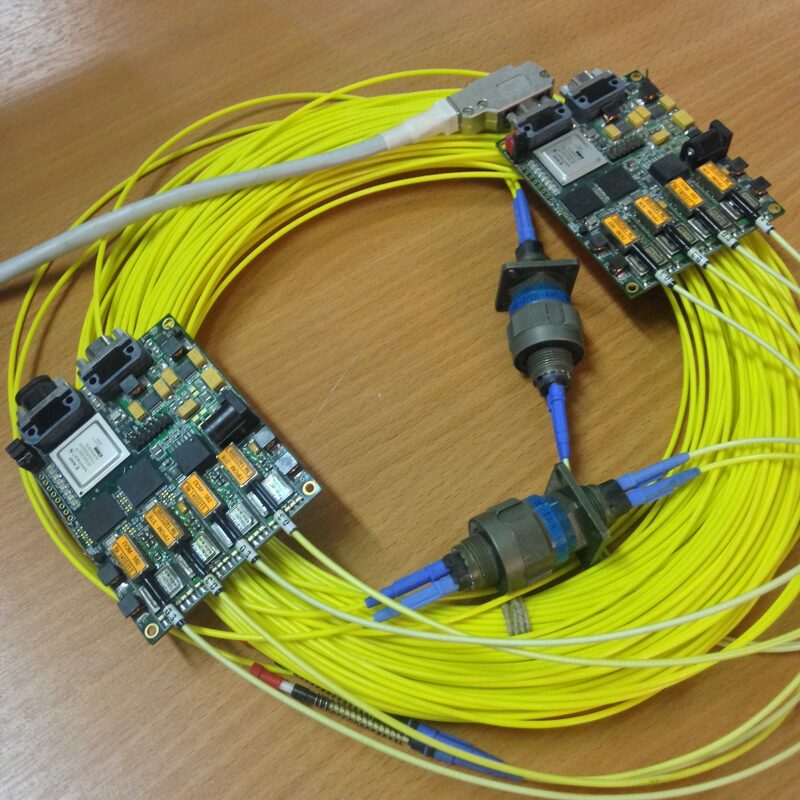 In this project the SpaceFibre protocol was simulated on SystemC, the SDL specification was created and verified. IHPCNT team participated in the review and modification of the SpaceFibre standard specification. 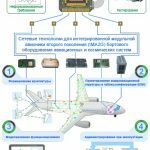 Joint project with NIIAO (Research Institute of Aviation Equipment) to develop a modern scientific basis of a complex of architectural, program-algorithmic, circuit-making, technological and design solutions that together form the basis for high-tech production of competitive airborne equipment (AE) complexes, ensuring technological independence. Methods of automated design and configuration of a distributed onboard computer network (WLAN). Software for each of the methods: creation of WLAN architecture, configuration design and configuration, simulation of WLAN, administration of WLAN. Methods of designing hardware-software computing, network and peripheral components based on the technology of systems on a chip (SoC). Software for architectural SoC design, layout SoC design, testing of the SoC prototypes. 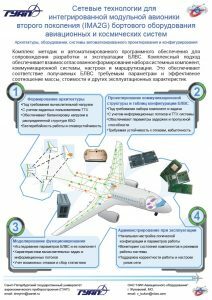 Description of the WLAN design process of aviation and space systems. 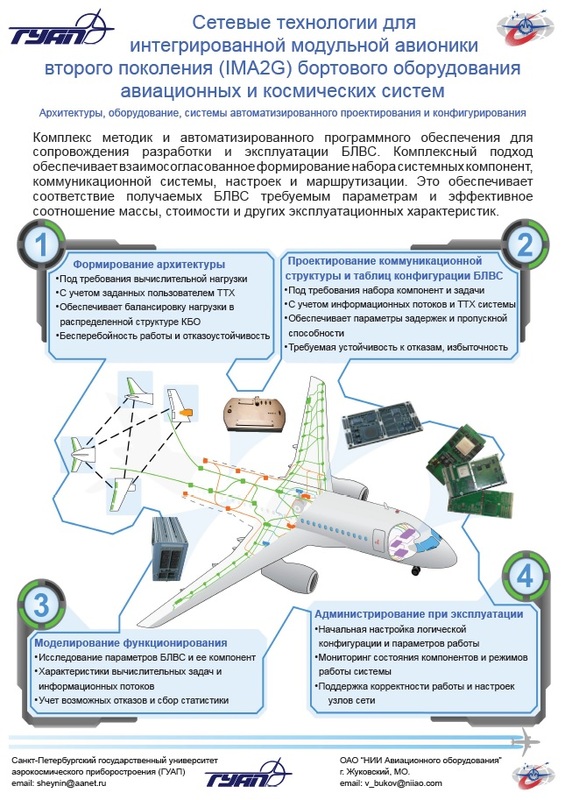 Description of the design process of components of airborne equipment based on SoC technology. In this project the UniPro protocol was simulated on SystemC, the SDL specification was created and verified.